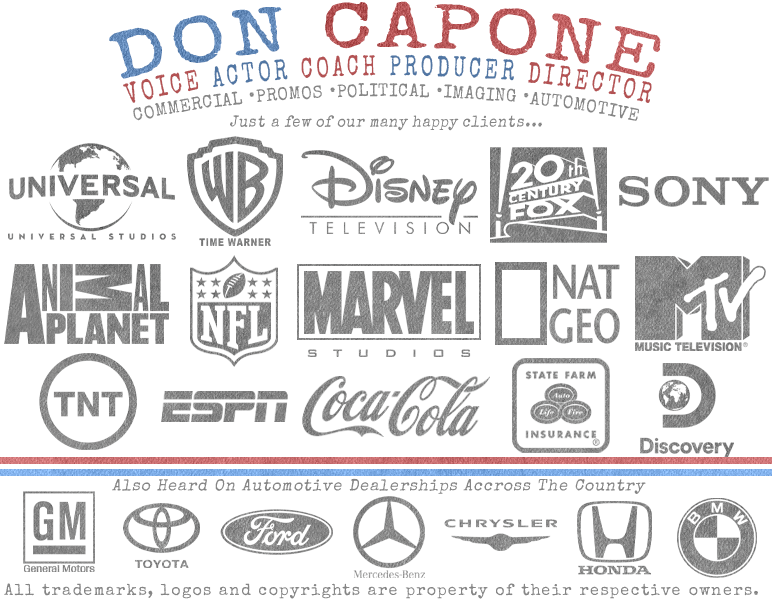 VoiceOverScripts.org offers Commercial Voice Overs for Radio, TV and Film productions. Contact us now for Commercial Voice Overs! Copyright © Voice Over Scripts Voice Over Scripts.